Veneers are one of the most common cosmetic dental treatments and for good reason. Because they can be used to change the shape, size and color of your teeth, they are the perfect option for a range of cosmetic imperfections like chips, cracks, gaps and dental stains. Dr. Thomas English in Conroe, TX, recommends veneers for a brighter, more symmetrical smile. Whether you have put off fixing your dental problems due to lack of time, or a good old fashioned fear of going to the dentist, veneers are the answer to your problems. Not only are they one of the most minimally invasive cosmetic dental treatments, but they can also help to strengthen your teeth after tooth decay or root canal therapy. The procedure is fairly straightforward. 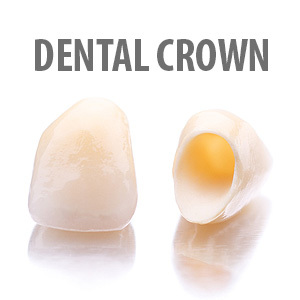 A thin layer of porcelain designed to match your tooth's enamel is bonded directly onto the tooth. With proper care and maintenance, veneers have been known to last between five to ten years, often longer depending on the person. Veneers can change the shape, size and color of a damaged tooth. 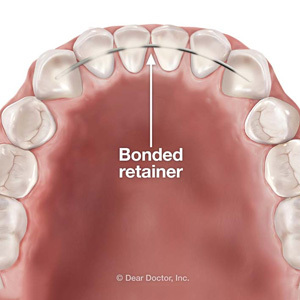 So if your teeth are cracked, chipped, unevenly shaped or spaced, or stained and discolored at the dentin layer (inside the tooth below the enamel layer), porcelain veneers are a great option for repairing and improving your smile. While teeth often become damaged through an accident, sports injury, lifestyle factors like smoking or even from biting into a hard piece of candy, sometimes people just want to enhance what they were born with. Whatever your reason for investing in smile enhancement, porcelain veneers may be exactly what you have been looking for. Cosmetic smile imperfections do not have to hold you back. For more information about how veneers can transform your smile, contact our office by calling (936) 756-3611 to schedule an appointment with Dr. English today.